While improving the quality of life for people living with pain is a challenging process, finding the right pain management software can help deliver efficient, accurate and consistent quality of care. 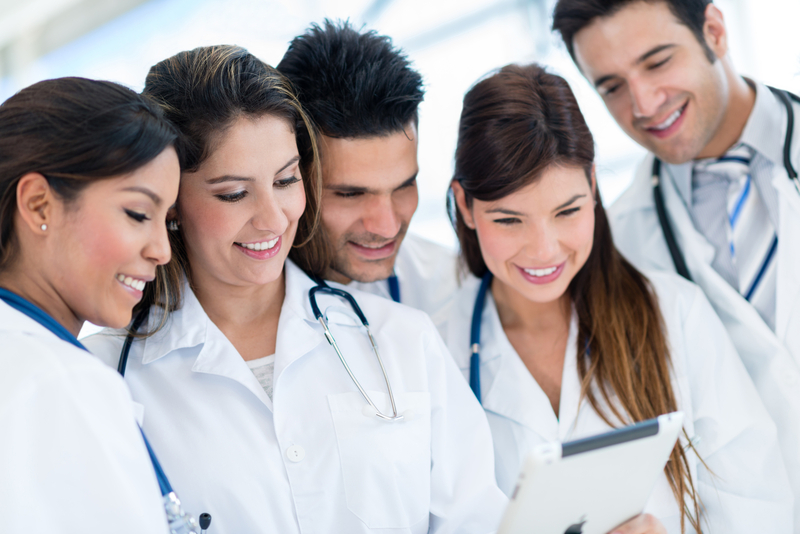 If you are in the process of identifying the best replacement EHR, you are not alone: more and more healthcare organizations are making the switch to modern EHRs which are not only more flexible and user-friendly, but also more comprehensively fulfill their needs. Busy Pain Clinics need a range of solutions and Pain Management EMR Software is one of them. From templates t o compatibility with mobile device, it lets you optimize your workflow as well as help increase your revenues. Discover more about the top 7 features of EMR for Pain Management which will help you achieve efficiencies in day to day operations in your pain clinic. 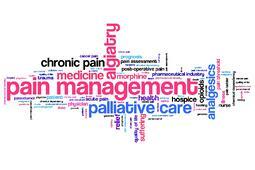 All Pain Management EHR Systems are NOT alike. They might differ in terms of what templates are included in an out of the box implementation or ease of use or how easy it is to customize them. Pain management clinics that opt for a basic electronic health record system may be missing out on important functionality designed to make the life of pain management specialists easier. 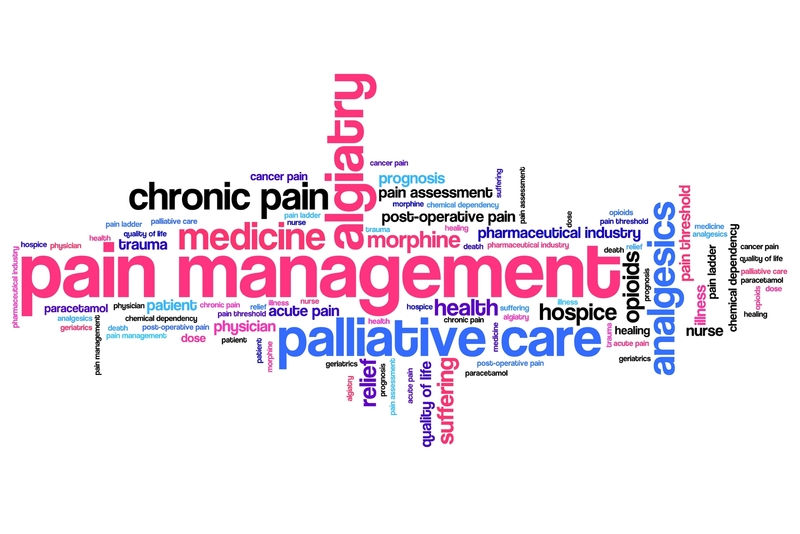 Pain management is one of the most difficult of medical skills for a healthcare professional to attain. Despite its presence among all medical and nursing specialties, it remains a symptom treated differently according to its classification as acute or chronic, the specialty of the physician treating a suffering patient, the perceived etiology of the pain complaint, the risk of the development of substance abuse issues and a patient's overall pain tolerance. The tightrope upon which a physician must walk involves decreasing pain while avoiding undue sedation and encouraging maximum performance of activities of daily living (ADLs). With so many issues that factor into what medication or therapy might be prescribed or contraindicated, it is imperative to use standardized templates to account for patient pain complaints, prescribed therapies or medications and the efficacy of these attempted interventions.